Gathering Place Brewing Company. Photo by Jack Fennimore. 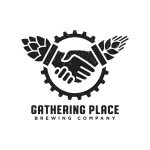 Gathering Place Brewing Company will release The Fur Trader Saturday, May 19th on draft and a limited number of bottles. The Fur Trader is the meeting point between Saison, Biere de Garde and Helles Bock, and is as unique and colorful as its namesake, Milwaukee founder Solomon Juneau. Biscuity and honey maltiness are bridged at odd angles by a moderate bitterness with peppery and citrus hop notes. 7.3% ABV 33 IBU. The Fur Trader is the third bottle release from Gathering Place. Two hundred 750 mL bottles will be available for sale for in the tap room beginning at 12 pm on the 19th. The bottles will be $12 each with a limit of three per person. 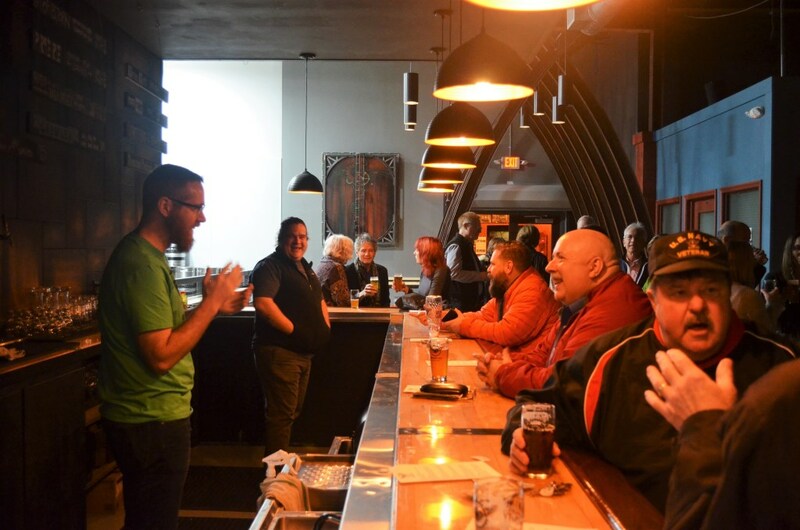 Gathering Place Brewing Company is an independent brewery in the Riverwest neighborhood dedicated to crafting vibrant and unique beers that reflect the vibrant and unique community it calls home. Gathering Place Brewing Company will release The Limb Shaker and Priere on Saturday, October 6th at noon.